meet customer needs and according to the International Standards. team of specialised sales engineers and sales assistants. 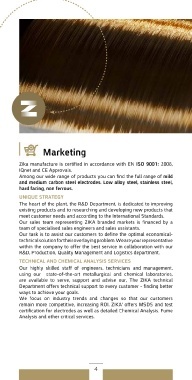 R&D, Production, Quality Management and Logistics department. ways to achieve your goals. Analysis and other critical services.